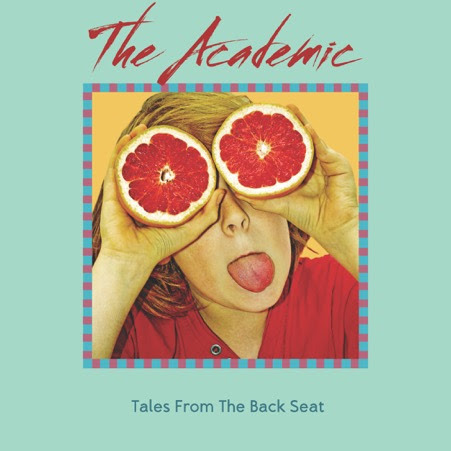 Irish indie rockers The Academic come roaring into 2018 with the release of their debut album Tales From The Backseat today (order here), a record possessing an energy and youthful vigour that could really take the band to a whole new level. Recorded in LA with producer Tim Pagnotta (Dream Car, Wilde Belle, Saint Motel), Tales From The Backseat is the quartet’s reflection on life growing up in rural Ireland and offers some of their most accomplished songwriting to date. From lead single ‘Different’, a driving foot-stomping anthem, to the viral sensation ‘Bear Claws’ and funk-infused previous single ‘Why Can’t We Be Friends?’, it’s no wonder the four-piece have been earmarked by Phil Taggartas one of Ireland’s biggest emerging acts, having also attracted widespread BBC Radio 1 airplay from Annie Mac(Hottest Record) and Huw Stephens. Since the release of their debut EP just over two years ago, the young indie outfit have toured throughout the US, UK and Europe building a dedicated grassroots following with a growing reputation for their explosive, high-octane live shows. 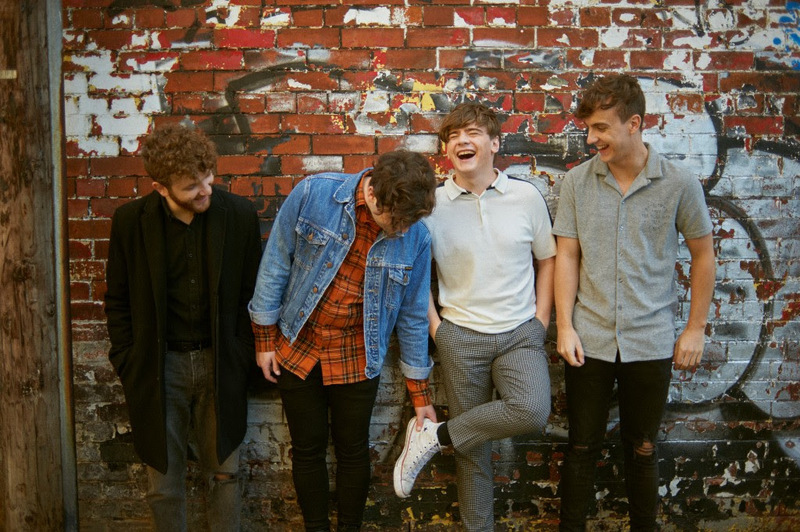 The band have since been invited to support acts including The Strokes, Twenty One Pilots, Noel Gallagher, The Kooks and Catfish And The Bottlemen, alongside attracting praise from the likes of The New York Times, The Independent and NME which has seen their profile rise further. Lead singer Craig Fitzgerald states: “In a world where there is a lot of seriousness we wanted to make a record that might take people away for a minute with our music – it’s a fun record with lots of energy. We wanted it to be infectious with an honest enthusiasm which I think we achieved”. School is most definitely out for The Academic, a big 2018 awaits. 9) Why Can’t We Be Friends? The Academic is Craig Fitzgerald (vox/guitar), Dean Gavin (drums) and brothers Matt (lead guitar) and Stephen Murtagh (bass).